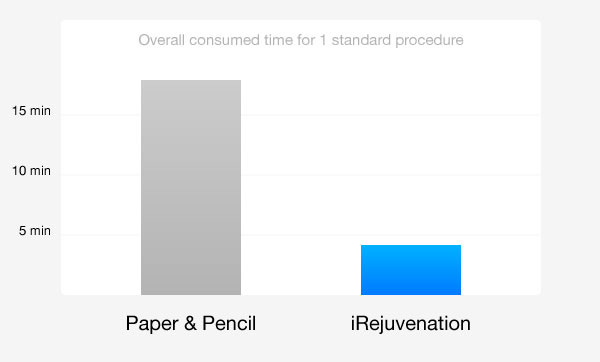 Based on a study of the overall activity around injections, we estimate the time saving to be at least 10 min per patients with APP (AAFE Practice Pro), compared to a standard paper and pencil reporting. In each actions, APP (AAFE Practice Pro) is faster and better than paper and pencil. Look at the comparison table below to be convinced. 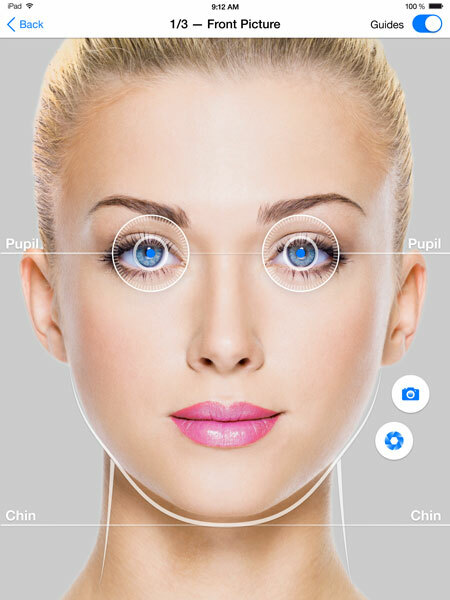 APP (AAFE Practice Pro) handles the entire cosmetic workflow to save significant time on a daily basis by simplifying key tasks such as patient consent, medical pictures, injection procedures, reporting and export of files. 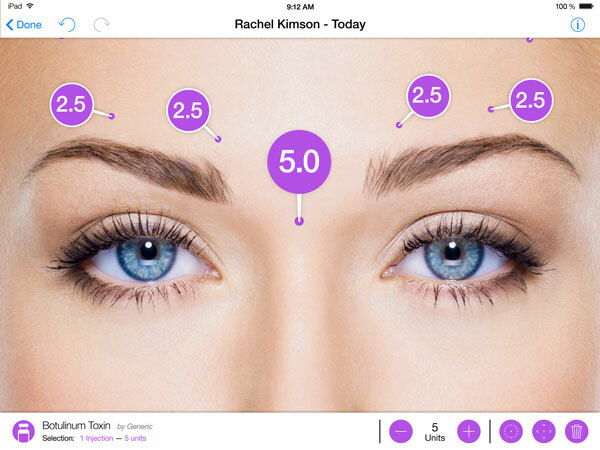 Everything is bundled into one simple App that allows accurate aesthetic procedures reporting within a few minutes. 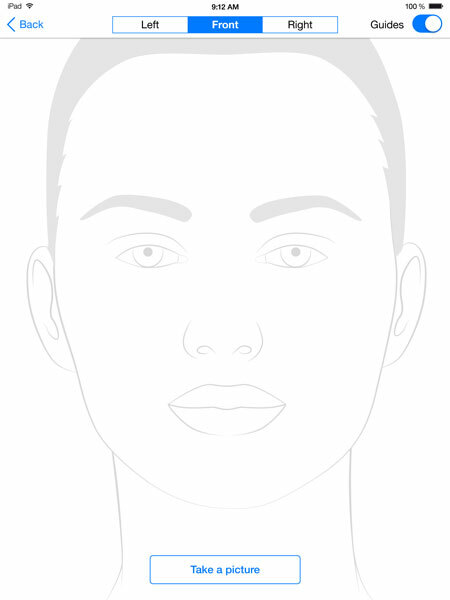 The camera tool has been fine-tuned with face guides in order to always take the same pictures at every step of the enhancement process. 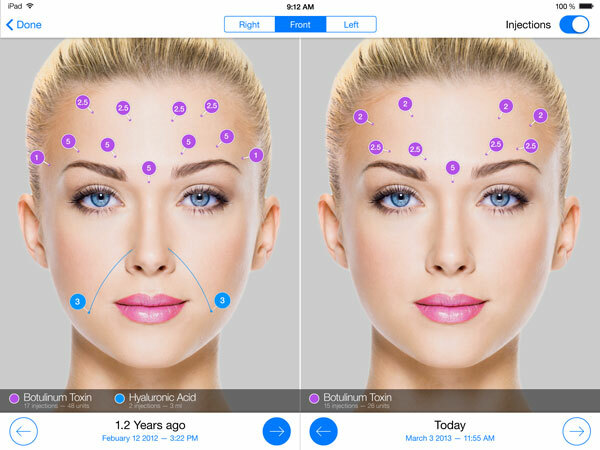 In a flawless interface, report every injection of Botulinum A toxin and Fillers.A “double tap” on the screen adds an injection or a laser treatment, a “hold” draws the wrinkles that have been filled or treated. It’s that simple. From one procedure to another, you can easily recall product used, placement and amount administered. 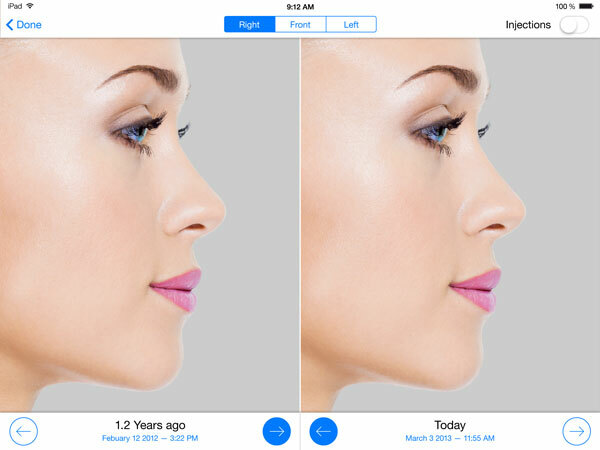 Regular picture taking through APP (AAFE Practice Pro) will lead to the establishment of a “cosmetic timeline” of patients hence allowing the accurate analysis of the evolution of patients’ facial features as well as the impact of cosmetic interventions. 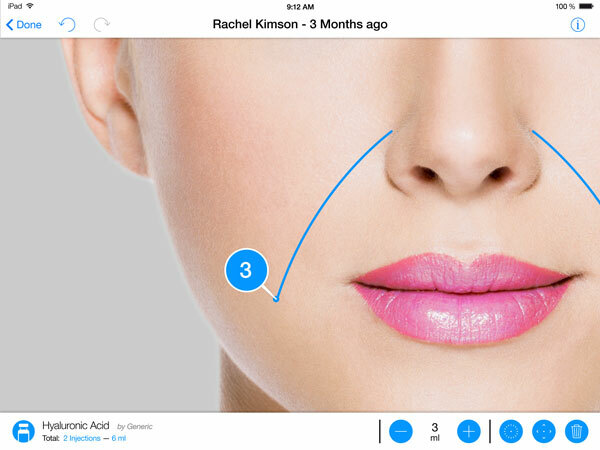 This can be easily shown to the patient during a consultation. Set a password on your iPad to restrict the access when leaving it to your relatives. Data are encrypted and stored only on your device. 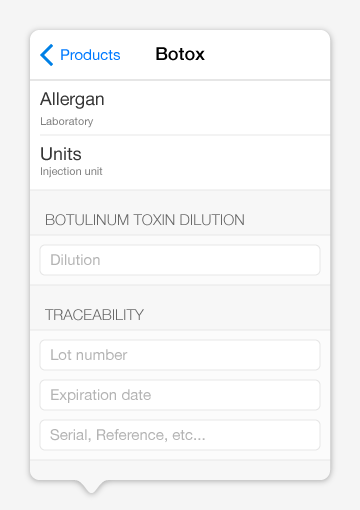 Take a picture, make patient sign consent, report injections, add observations and export PDF can all be done within 5 min. Pictures can be exported with or without the injections marks. This is useful for the illustration of meetings presentations. 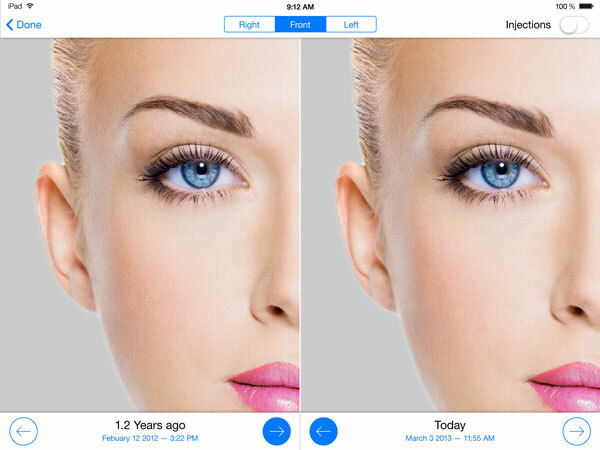 The APP (AAFE Practice Pro) Compare Tool allows you to show patients the change in their faces over time. 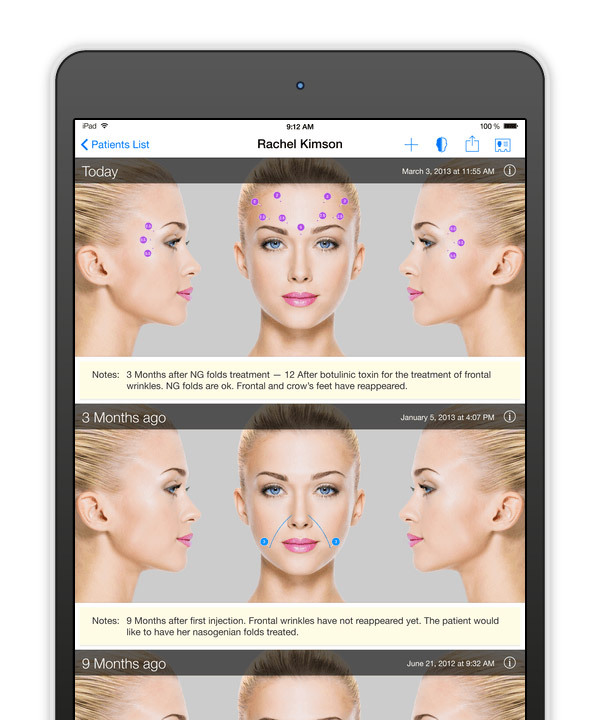 Bringing out the impact of cosmetic interventions will build patients loyalty as they can easily see how they have improved from the first treatment. 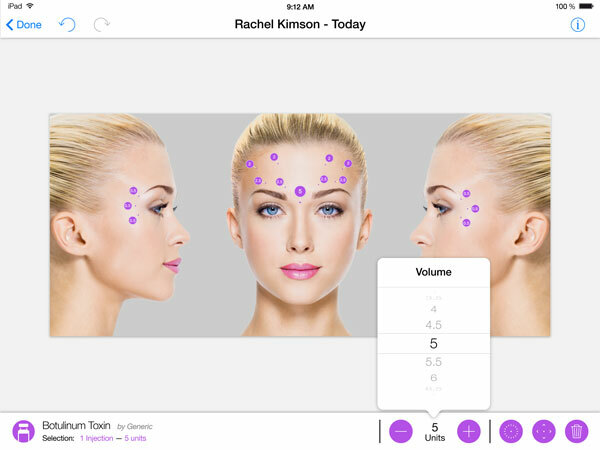 Show on the big screen with an Apple TV and AirPlay to wow your patients. Export report as PDF files which can then be easily inserted into the patients’ main medical file. Automatically tagged with your professional data, these files can also be sent by e-mail to the patient or to his/her general practitioner. 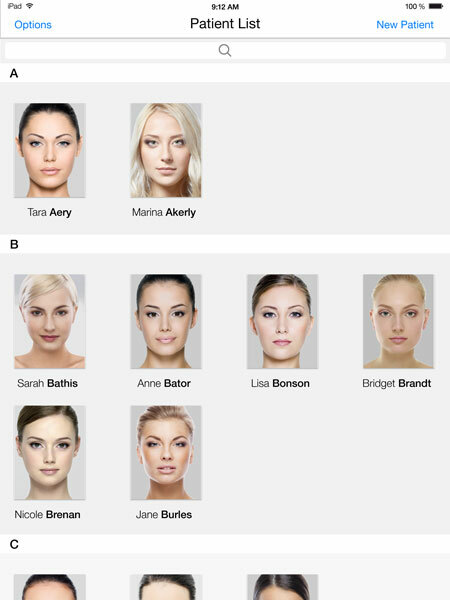 The patients’ images can be exported with or without the injections marks. You only need to sign once, when you are filling your professional profile, and your signature will be automatically tagged in all your exported reports. 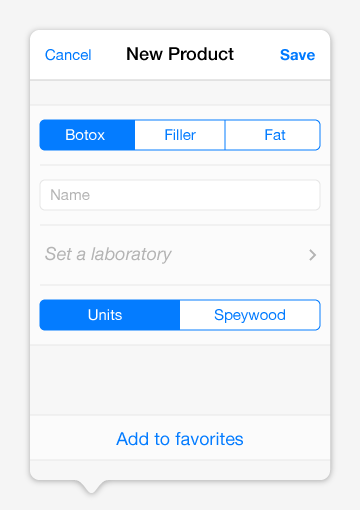 Make your patients fill medical questionnaire & sign consents on your iPad. Default are available but you can also add and edit your own. For every procedure, you can write down observations within iRejuvenation. These data will be inserted into the exported PDF.